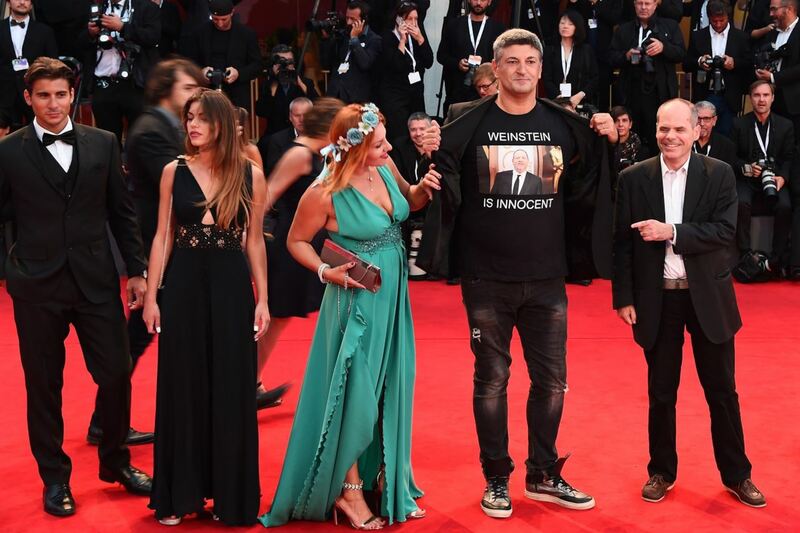 The Venezia Film Festival welcomed us to its final week of the season with some controversial events. 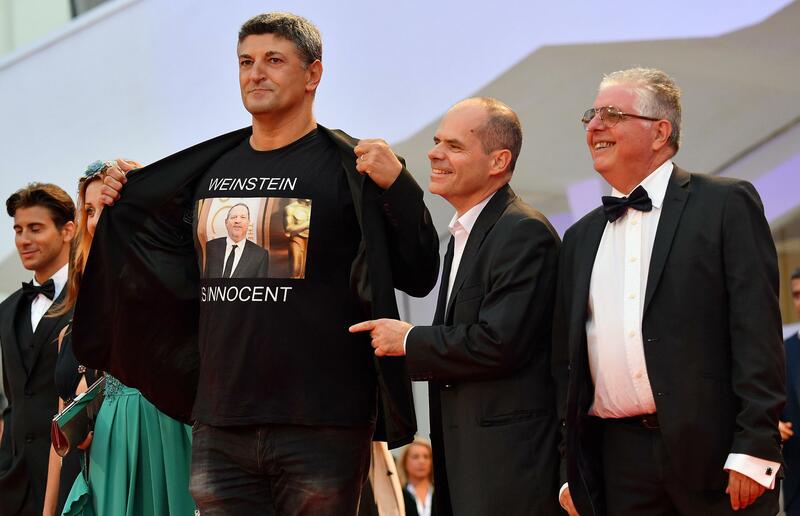 During the red carpet for Suspiria, director Luciano Silighini Garagnani and actor Paolo Riva invaded the red carpet to show their t-shirts with a shocking message: “Weinstein is innocent.” Garagnani is known in Italy and in the States to have supported such controversial political figures, from Silvio Berlusconi to Donald Trump. The other controversial incident was the screening of political documentary El Pepe: A Supreme Life. 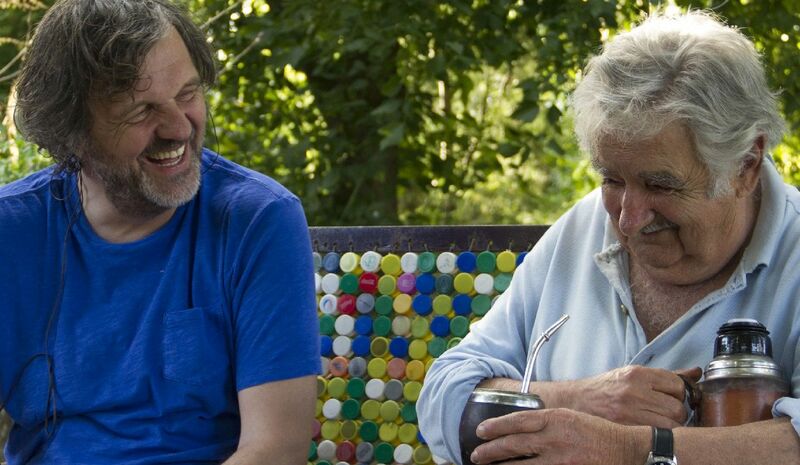 It tells the story about the socialist political figure José Pepe Mujica who, by halving his salary, was able to reduce poverty margin from 25% to 9% in Uruguay. This movie is not participating at the festival, but it surely be a movie that we all are going to talk about. Finally, Natalie Portman has reached Venice and this time to present her new film Vox Lux. This is an awaited movie, not just for its massive cast with Natalie Portman, Jude Law and Stacy Martin, but for its ‘new vibe’ too that you can perceive from the short trailer. Brady Corbet, a young 30 year-old director is one of favourites for gain the Leone d’Oro as well as Natalie Portman.